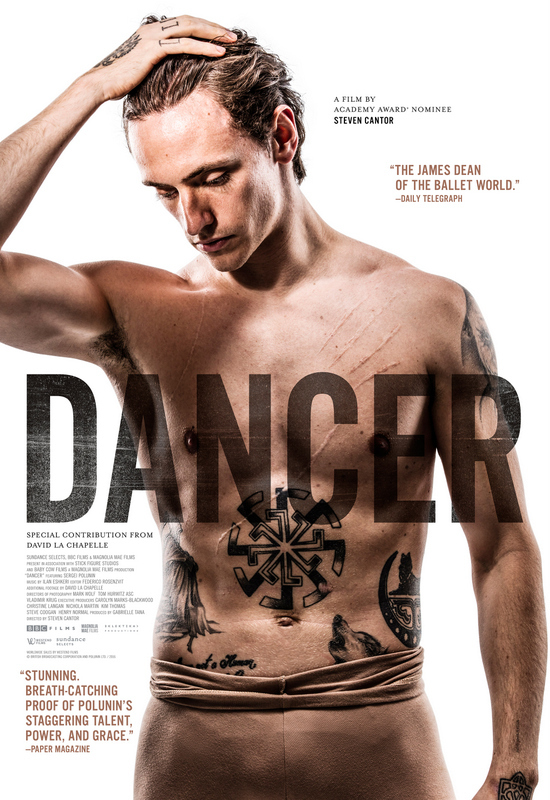 Blessed with astonishing power and poise, Sergei Polunin took the dance world by storm and became the Royal ballet’s youngest ever principal. At the peak of his success, aged 25, he walked away, driven to the brink of self-destruction by stardom – his talent more a burden than a gift. Here is an unprecedented look into the life of a complex young man who has made ballet go viral. Urban rebel, iconoclast, airborne angel, Sergei is transforming the shape of ballet as we know it. But virtuosity comes with a high price. How can you be free to be yourself when you are ballet’s ‘hottest property’? « Amy Winehouse, Big Ones, & BalletX at the Joyce Theater, Aug. 16-24, 2016….